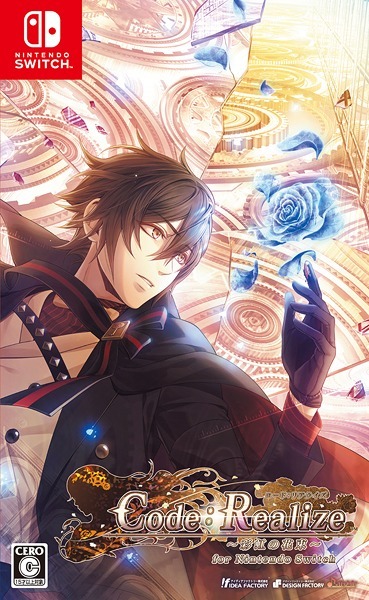 Intro: In the Town of Grimm live several Princes YASSS. 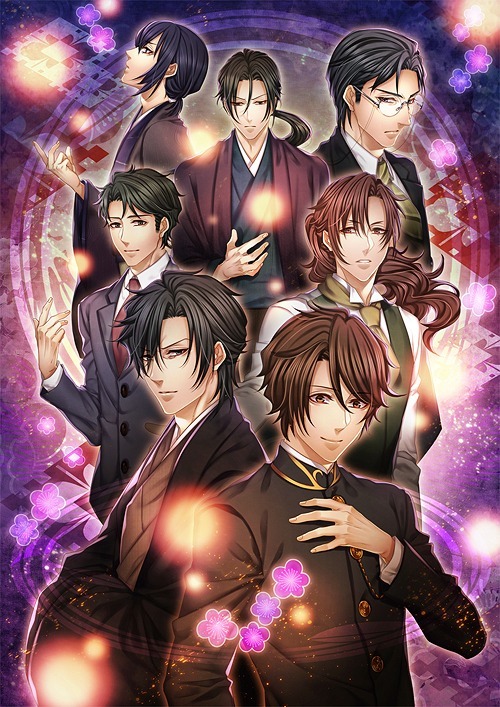 You come into contact with whomever you choose (whose CD you buy ) and discover how you came to find this Town and just who the Prince is. 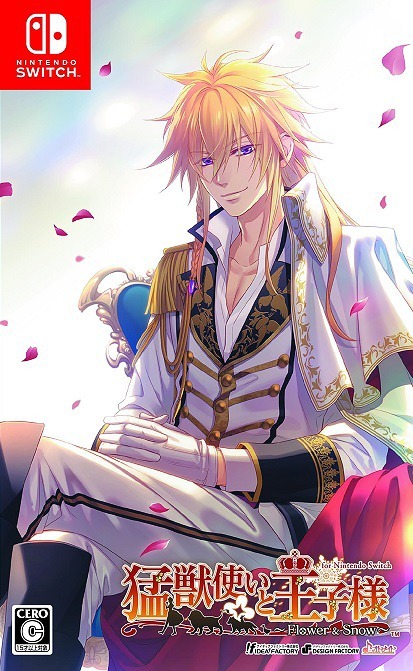 But the truth might be more than you can bear…. 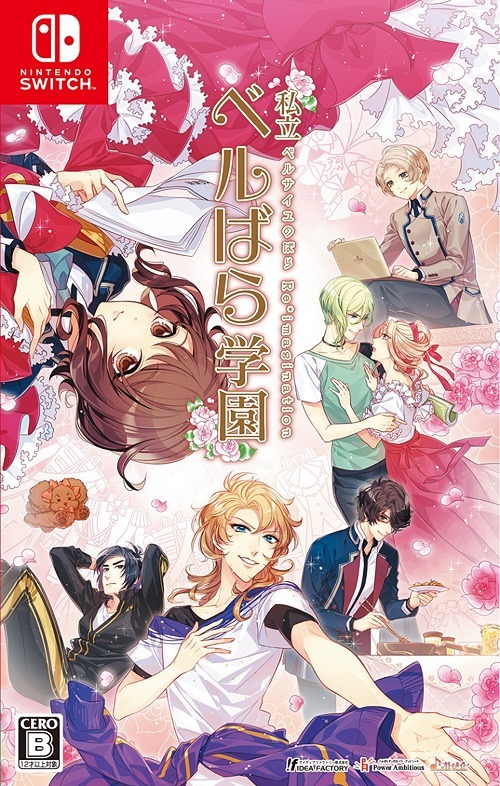 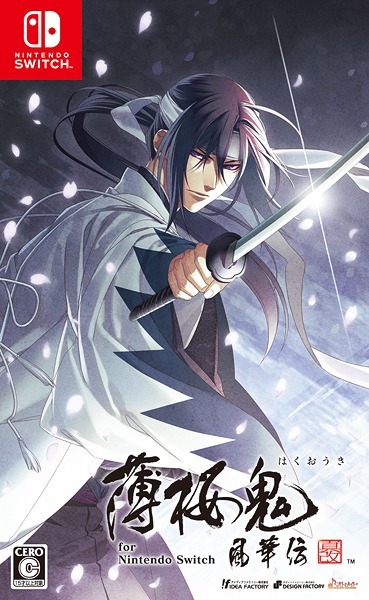 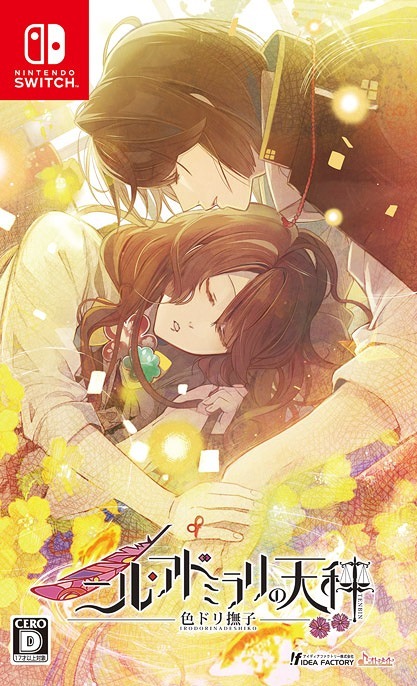 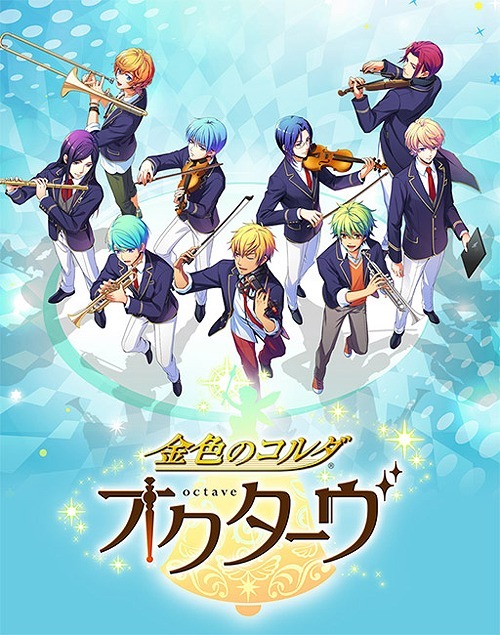 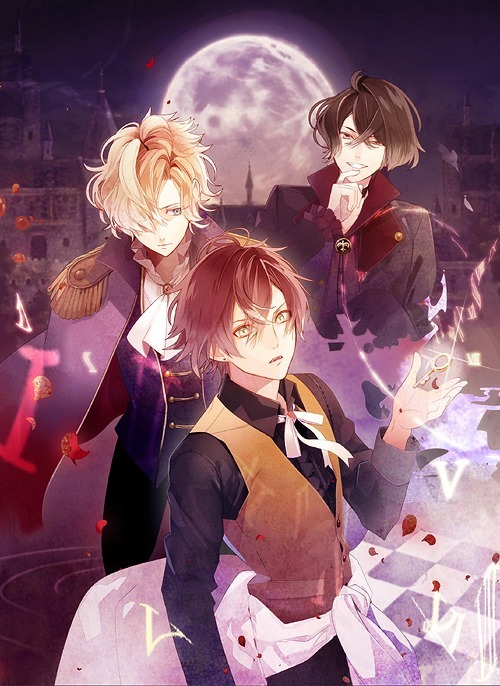 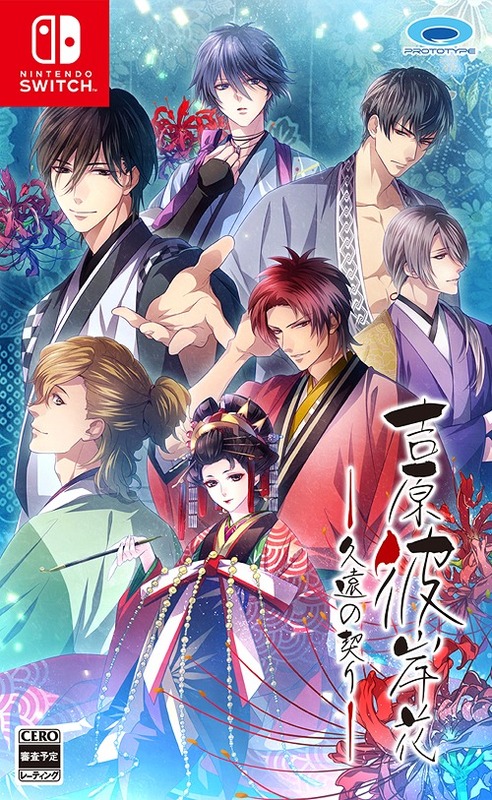 This entry was posted in blogging, drama cd, Fairytale, foreign languages, impressions, japanese, languages, learning, rejet, romance, suspense, Uncategorized and tagged drama cds, grimm gai no ouji sama, japanese, kosuke toriumi, language, rejet, yandere on March 4, 2017 by Leafさんの夢が。。。. 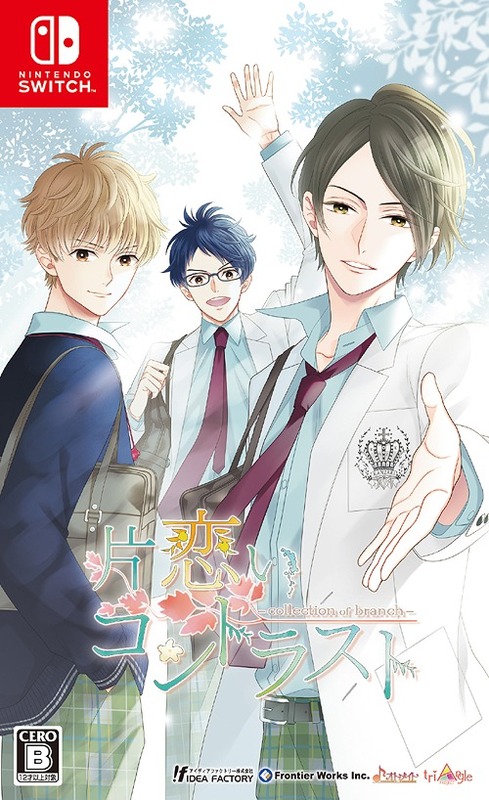 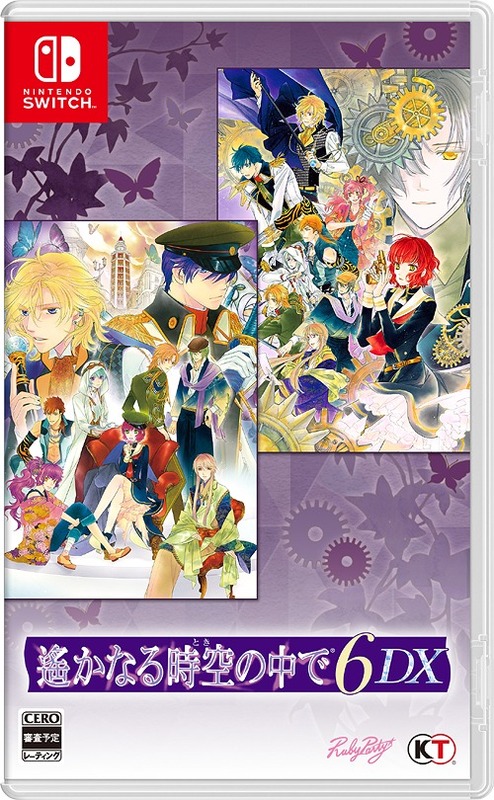 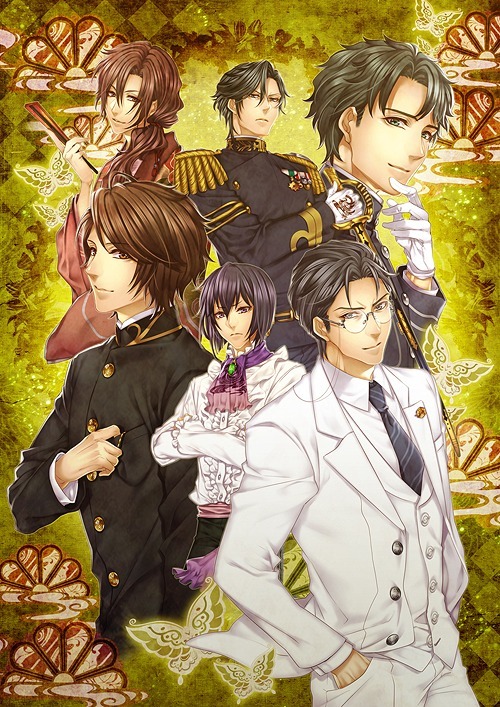 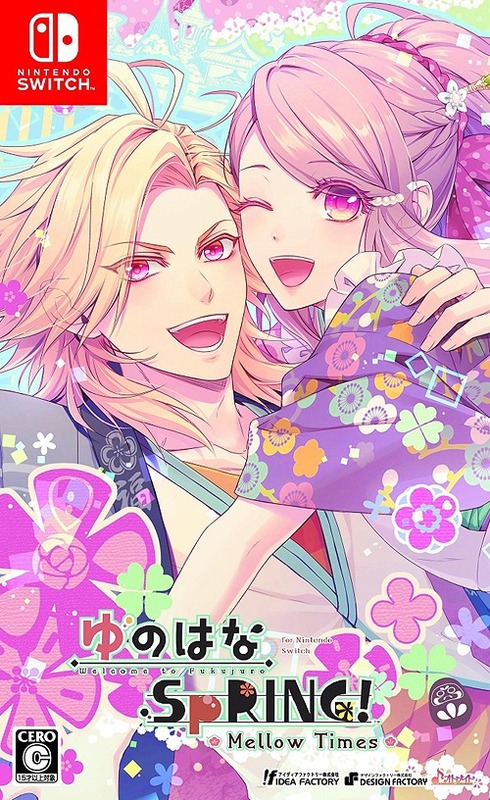 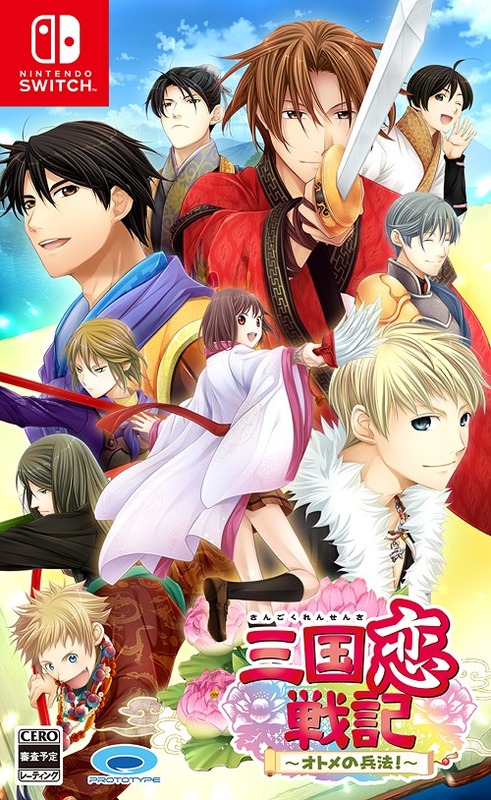 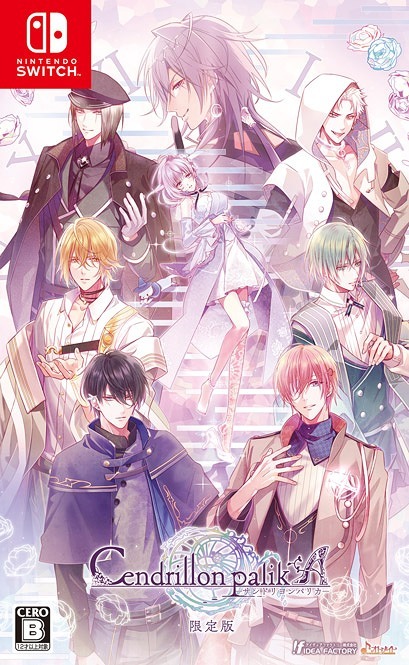 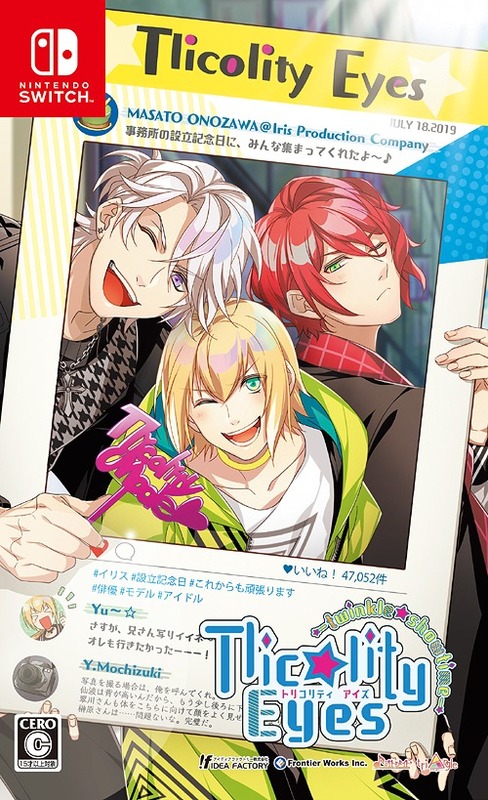 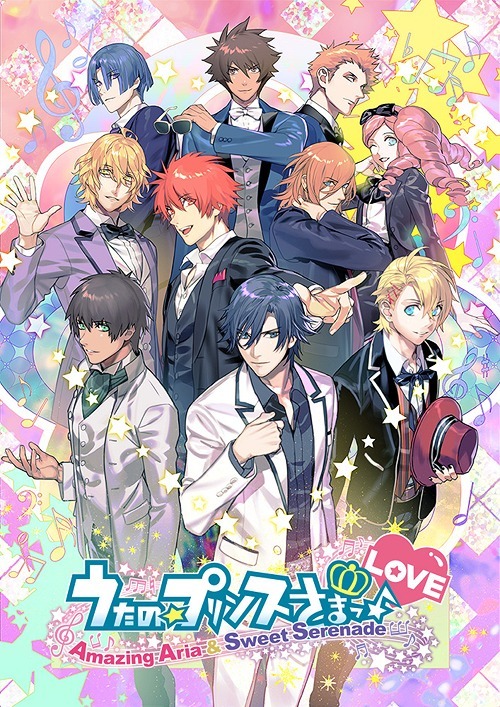 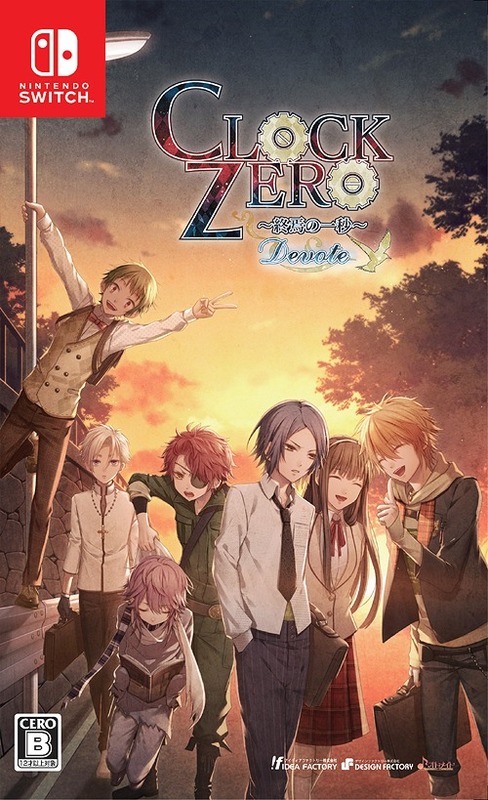 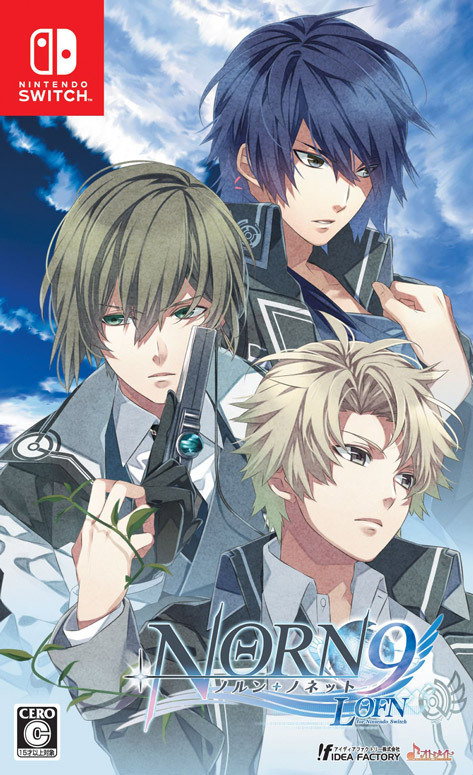 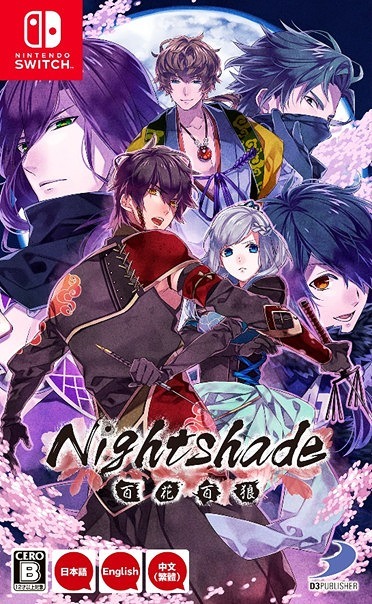 This entry was posted in blogging, Fairytale, foreign languages, impressions, japanese, languages, learning, rejet, reverse harem, romance, survival, suspense, Uncategorized and tagged action, akazukin, blogging, dark, drama cds, grimm gai no ouji sama, horror, insanity, japanese, language, learning, midorikawa hikaru, red riding hood, review, wolves on January 30, 2017 by Leafさんの夢が。。。.